Our photographers have worked on food scandals in the headlines. 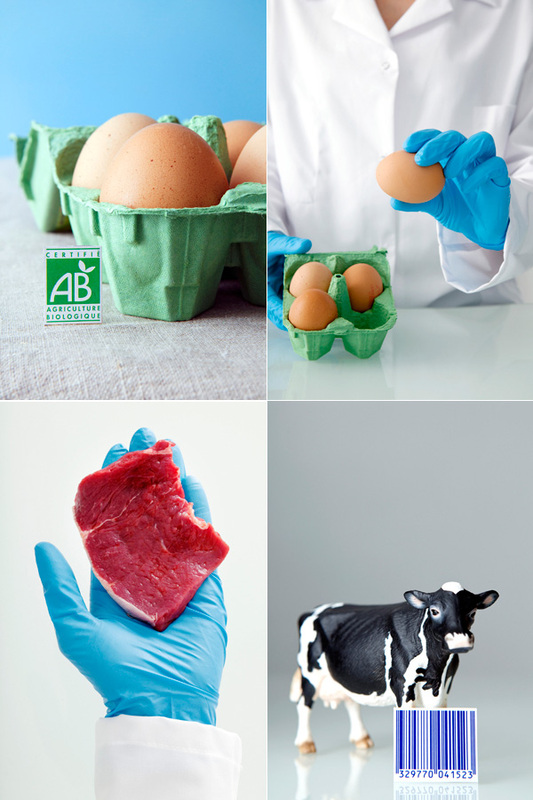 Discover their conceptual images to illustrate the scandal of horsemeat in beef preparations. And also find many other images on various health issues such as organic eggs contaminated by dioxin or fishes contaminated with antibiotics etc.